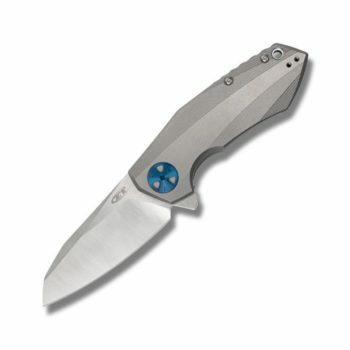 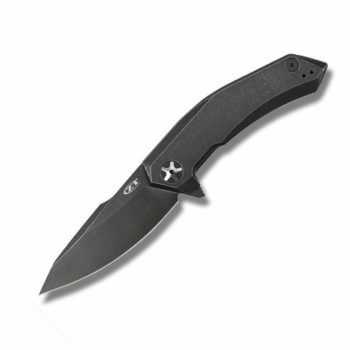 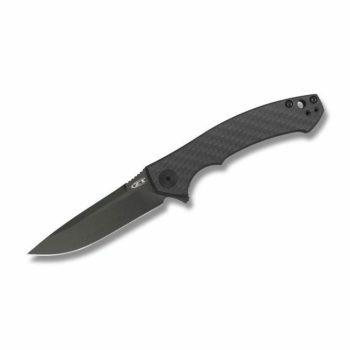 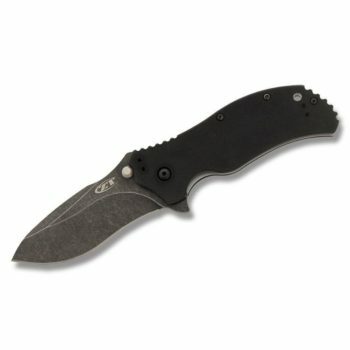 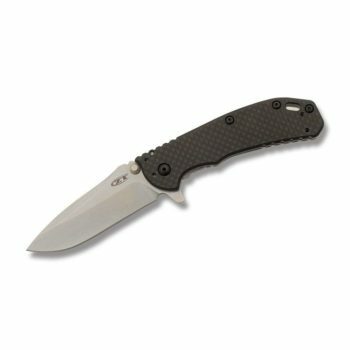 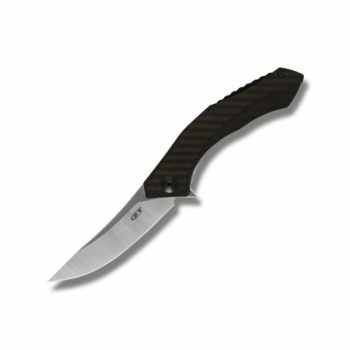 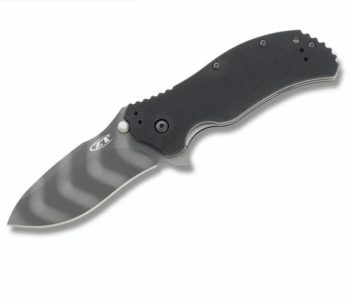 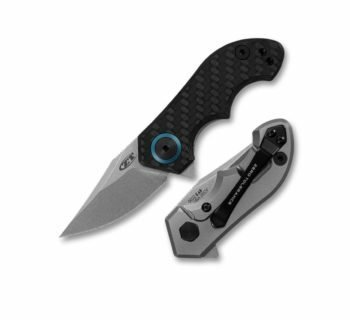 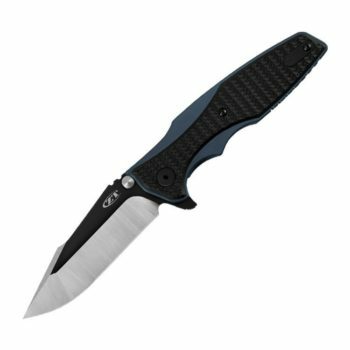 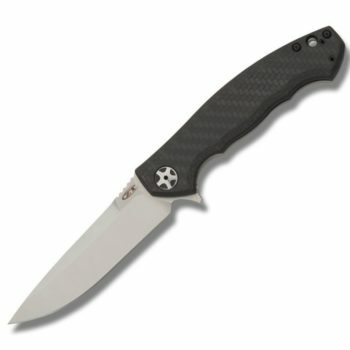 ZT Knives produces some of the finest tactical knives on the market today. 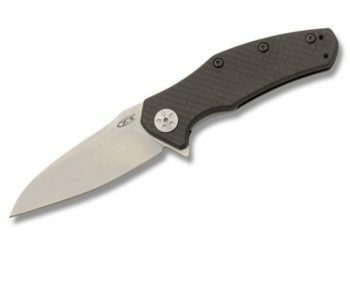 Designers like Ken Onion, Strider and Tim Galyean and blade materials like CPM-S30V, B├Âhler N690, and ELMAX stainless, make these American made knives true classics. Zero Tolerance Knives are among the best in the world and are entirely made in America.